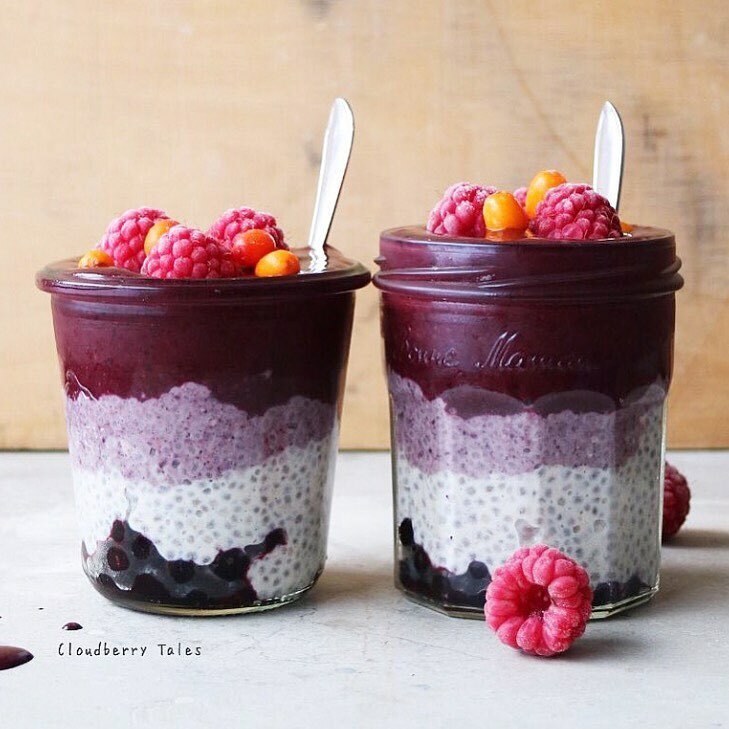 Blueberry Golden Root Ice Cream and Chia by @cloudberrytales . 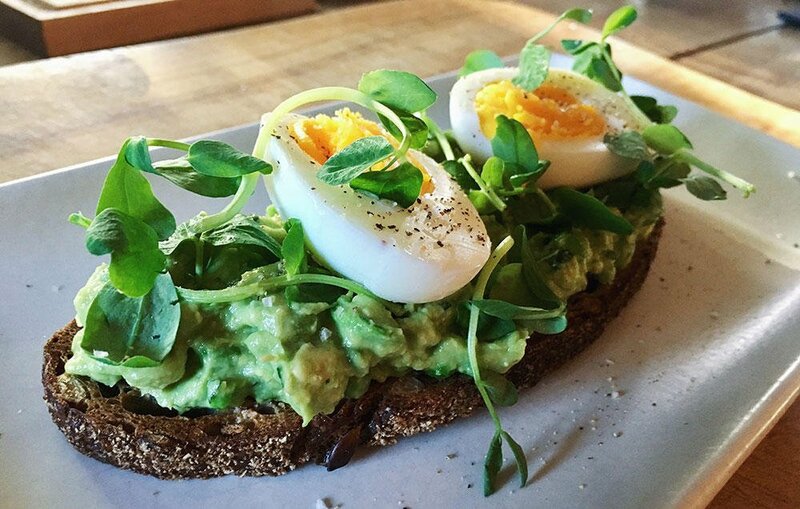 Give your avocado toast an upgrade with this super-charged recipe. 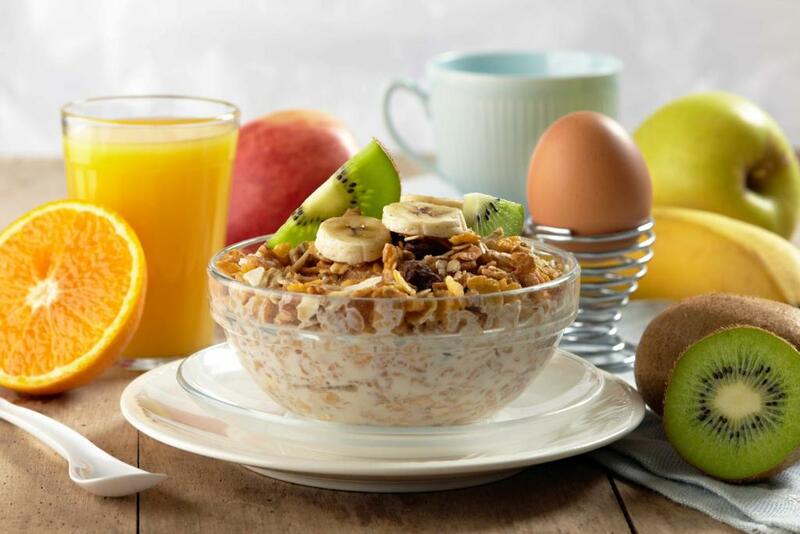 At Odlums we have created another fantastic product using the finest quality porridge oats. 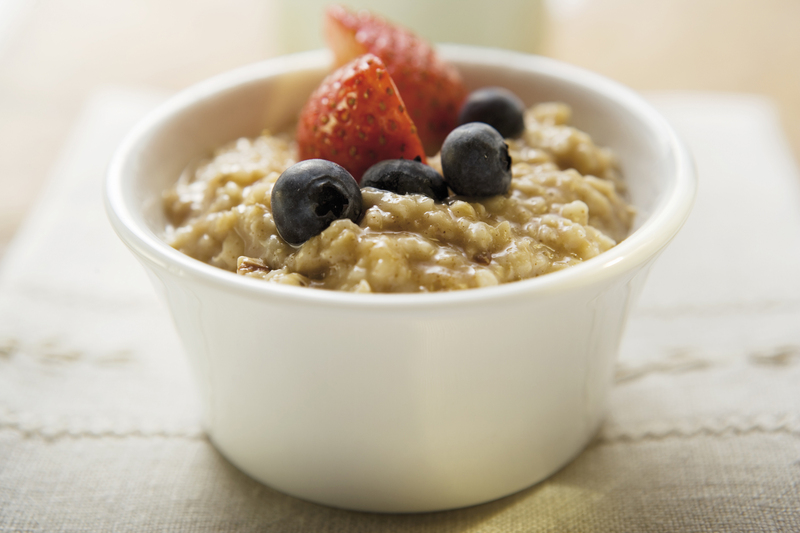 Ready in just 90 seconds our Quick & Easy Microwaveable Porridge Oats are a delicious way to kickstart your day! 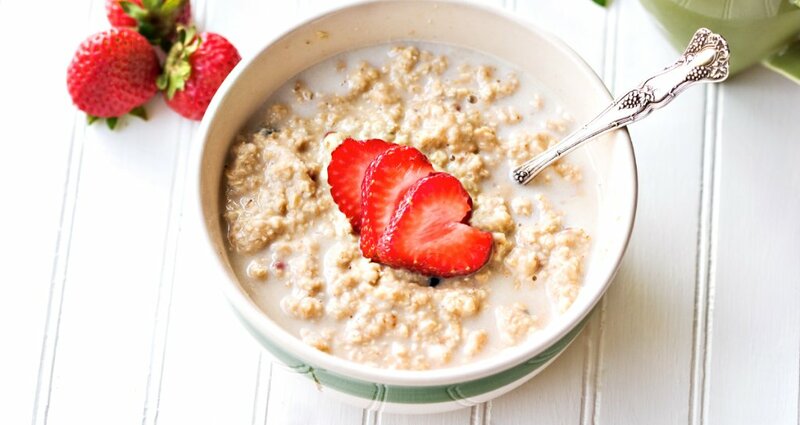 What’s more, Odlums Quick & Easy packed with all the goodness of 100% wholegrain oats. Not only are they high in fibre but they are low in salt and saturated fat too. 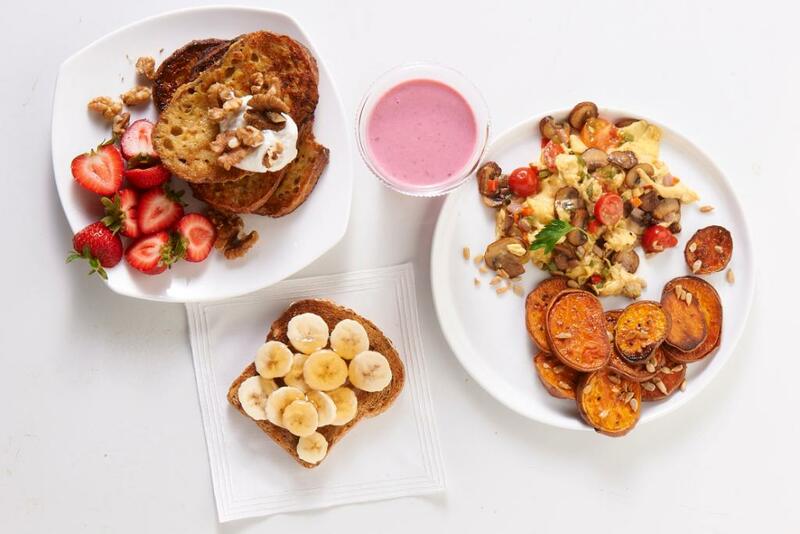 Try adding some chopped fruit or sprinkle with some nutritious seeds to pack your breakfast with a little more goodness!